Antonio Conte is to be appointed the new manager of the Italian national football team, following the departure of Cesare Prandelli. According to the reports, Conte is to receive €5m per season from the Italian Football Federation, which makes him the second highest paid national side coach in the world, behind Russia's manager, Fabio Capello. The former footballer, Conte, made 419 appearances as a Juventus player over a spell of fourteen years (1991-2004). Conte also played for the Italian national side and participated in the 1994 World Cup, as well as the 2000 UEFA European Championship. Shortly after retiring from football as a player, Conte became a manager and learned his trade coaching at Arezzo, Bari, Atlanta and Siena, before eventually taking over at Juventus in 2011, where he won three consecutive Serie A league titles. 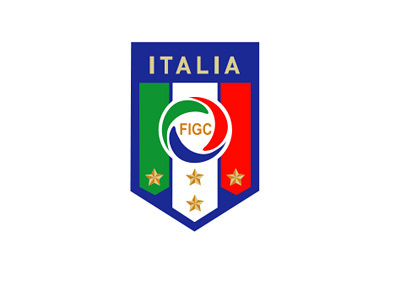 Antonio Conte's first game as the Italy coach will be on September 4th, 2014, against Netherlands, in an international friendly. The UEFA European Championship qualifiers also start in September of this year and Italy is in a group with Croatia, Norway, Bulgaria, Azerbaijan and Malta. To see the list of highest paid football managers - click here.